The duration of an private guided tour is for 1 hours. 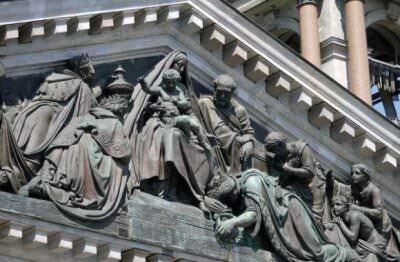 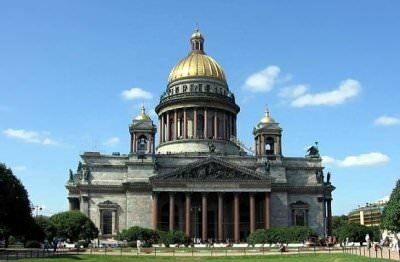 St. Isaac's Cathedral is one of the landmarks of St. Petersburg. 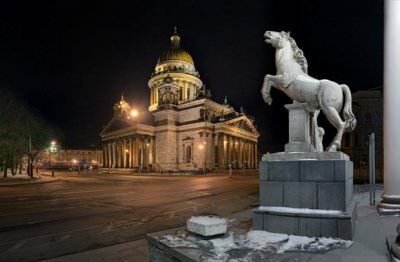 It is the largest Orthodox church in the city, which is both the museum and the current cathedral (church services are held on religious holidays). 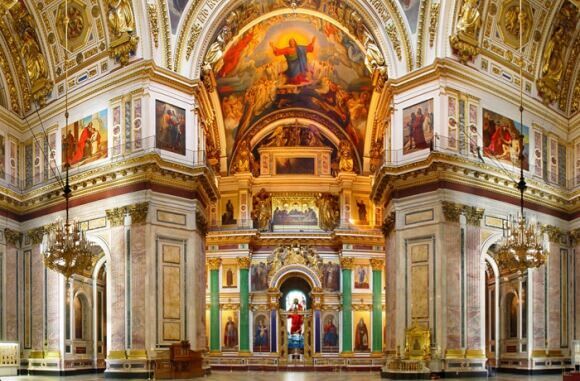 During the construction of the cathedral there was 43 rock minerals used, the interior is richly decorated with semiprecious stones. 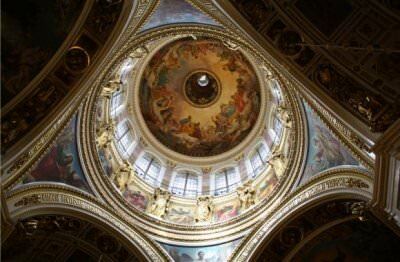 St. Isaac's Cathedral is truly majestic, its height is 101.5 m and the inner area is over 4000 sq.m. you can have a look at the architectural ensemble of St. Isaac's Square. If you do not want to get to St. Isaac's Cathedral yourself, you can always order the car for a trip to the museum. 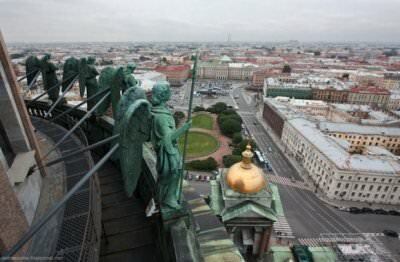 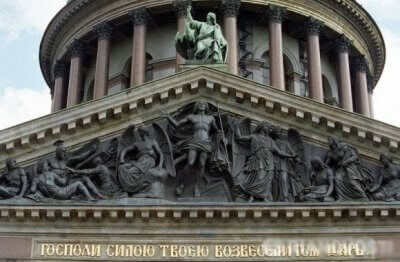 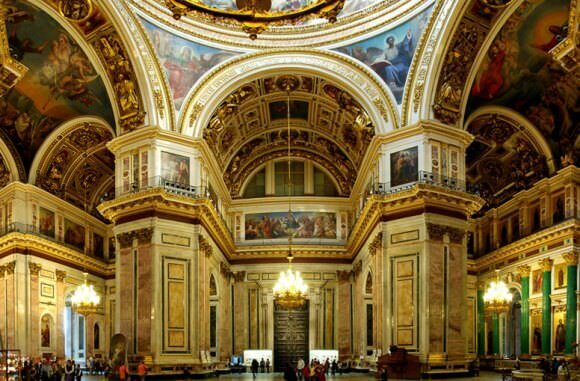 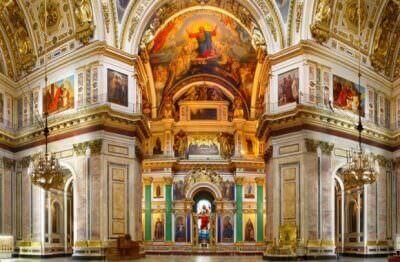 We providing private guided tours to St. Isaac's Cathedral in English, German and other languages.